From May 23 to May 27, RBMA Radio returns to Detroit for the 10th anniversary of the revered electronic music festival Movement. Broadcasting live from a custom-built studio at 1325 Broadway in downtown Detroit. 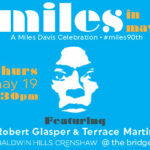 The week-long program celebrates the past, present and future of music from the Motor City. Alongside live interviews and sets by both pioneering artists and fresh new talent, the station will air exclusive features with trailblazing Detroit artists – from funk icon George Clinton and Motown legend Leon Ware to proto-punk rebels Death and rap eccentric Danny Brown. 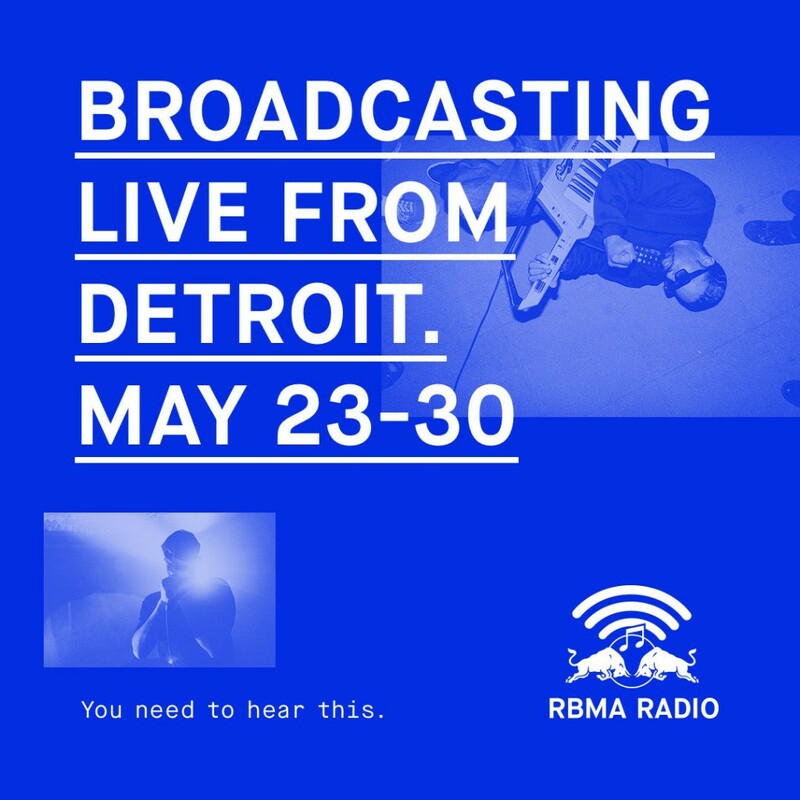 The RBMA Radio: Live from Detroit program will continue with a Movement livestream from May 28 to May 30, broadcasting selected performances from the Red Bull Music Academy stage at the festival. Tune in to rbmaradio.com to hear sets from Four Tet, Dâm-Funk, Big Freedia, The Black Madonna and local artists such as Kyle Hall, Amp Fiddler, DJ Godfather and more. See the full stage line-up below. – Interdimensional Transmissions: The pioneering Detroit label will host a daily show at 9 PM EST highlighting the history of the city’s techno and electro underground. Featuring appearances from Terrence Dixon, Claude Young, Carlos Souffront and more. – The Bunker – Live From Detroit: Brooklyn’s renowned label and club night travels to Detroit to showcase their favorite Detroit artists and preview their weekend events. Featuring homecoming appearances from Mike Servito and Derek Plaslaiko. – Counter Intelligence: The RBMA Radio series profiling the world’s most iconic record shops goes local. Tune in to hear the stories behind Detroit’s top record stores – Detroit Threads, Hello, People’s and Street Corner – straight from the personalities who run them, soundtracked by their signature records. Since its first broadcast in 2005, RBMA Radio has grown into one of the world’s largest and most reliable sources of pioneering music, offering an unrivalled selection of exclusive mixes, documentaries and live recordings from leading club nights and festivals in the world, plus interviews with the great musical thinkers of our time. In spring 2016, RBMA Radio transitioned from an on-demand service into a 24/7 linear channel under the mandate You need to hear this. We play only what deserves to be heard and bring you exclusive stories you won’t find anywhere else. We can’t promise you’ll like it, but we know you’ll respect it. The Red Bull Music Academy is a global music institution committed to fostering creativity in music. 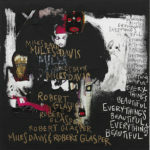 We celebrate music, its culture, and the transformative minds behind it. Begun in 1998, the Academy has taken the core principles that underlie its annual workshop for selected participants and applied this curatorial approach to events, lectures, and city-wide festivals throughout the year. The 18th edition of the Red Bull Music Academy will take place in Montreal in 2016, bringing together 70 carefully selected producers, vocalists, beat-makers, instrumentalists and DJs from around the world.